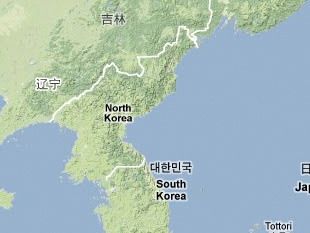 According to South Korean National Intelligence Service, there is a uranium mine in Musan-kun, North Hamgyŏng Province. However, its current status is unknown. ROK National Intelligence Service, "Pukhan'ŭi Uranium Kwang Kaebal Shilt'ae," www.nis.go.kr. North Korea Yearbook 2002 (Seoul: Yonhap News Agency, 2001), p. 58.